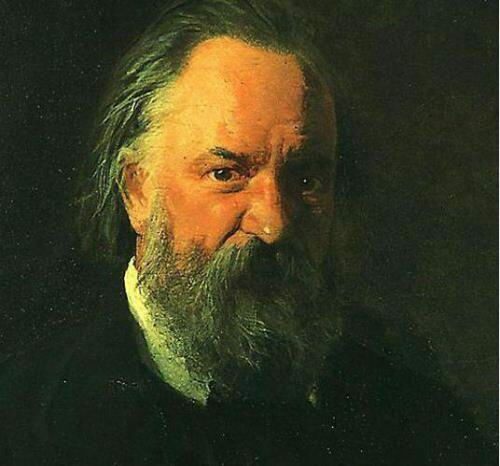 Alexander Herzen was an outstanding revolutionary and thinker, a remarkable writer and brilliant publisher. 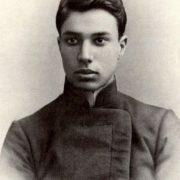 He was one of the most prominent critics of the official ideology and policy of the Russian Empire in the XIX century. 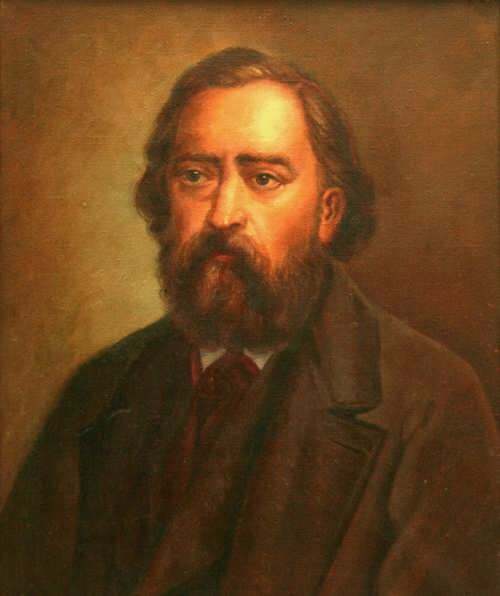 Alexander Ivanovich Herzen was born on March 25 (April 6), 1812 in Moscow. 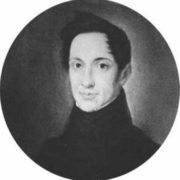 His father was a rich landowner Ivan Alekseevich Yakovlev (1767-1846) and his mother was 16-year-old German girl Henriette Wilhelmina Luisa Haag. 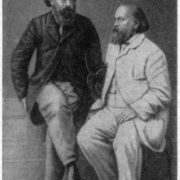 They were not married and their son had a surname invented by the father – Herzen from German Herz (heart). 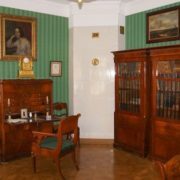 Herzen received the usual aristocratic education at home, based on reading foreign literature, especially of the late 18th century. He was fluent in German and French. 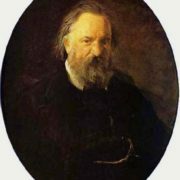 Herzen was deeply influenced by his friendship with a talented peer, the future poet N. Ogarev. The event that determined the fate of Herzen was the Decembrist revolt. In 1834, Herzen was exiled to Perm, then transferred to Vyatka, then to Vladimir and Novgorod. 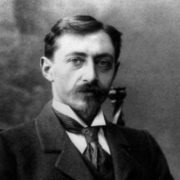 In exile he learned the wrong side of Russian social life – the stagnation of provincial existence, the dullness of the wild inhabitants, the lawlessness of “little people”, fanatic fraud and the impudent self-government of officials. For him, these were years of intense philosophical studies and first creative experiments. In 1838 Herzen married his cousin Natalia Alexandrovna Zakharina in Vladimir. 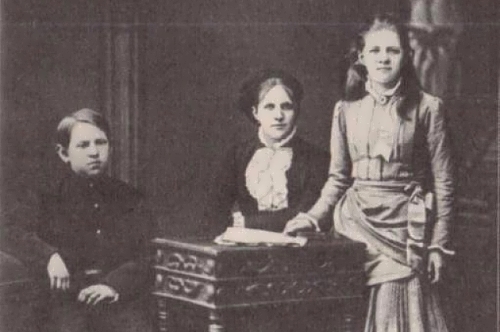 Before leaving Russia they had six children, but only two survived to adulthood. 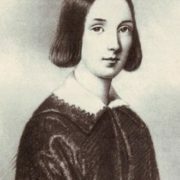 In exile in Paris, Herzen’s wife fell in love with Herzen’s friend Georg Herwegh. 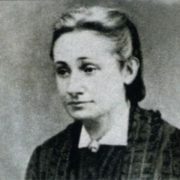 In 1850, she gave birth to daughter Olga (1850-1953), who married French historian Gabriel Mono in 1873. 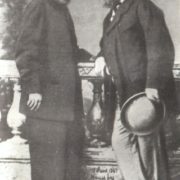 According to some information, Herzen doubted his fatherhood, but never declared it publicly and recognized the child. In 1852, Herzen’s wife gave birth to a son and two days later died, his son died soon too. 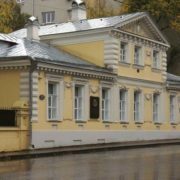 In 1857, Herzen and the wife of his friend Nikolai Ogarev, Natalia Alexeyevna Ogareva-Tuchkova began living together. She brought up his children. 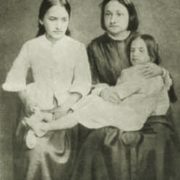 They had daughter Elizabeth (1858-1875) and twins Elena and Alexei (1861-1864, died of diphtheria). Officially, they were considered Ogarev’s children. In 1842, Herzen returned to Moscow. 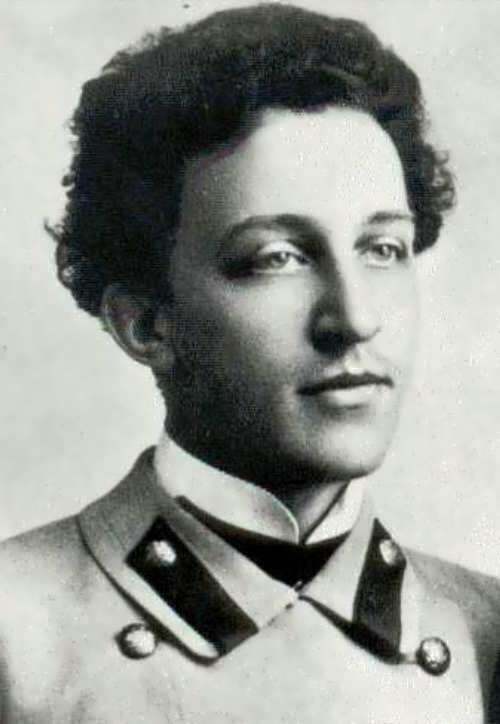 He immediately found himself in the intense and passionate disputes about the fate of Russia, about the ways of its historical development, about the means of combating serfdom. 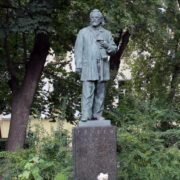 During those years, Herzen began to write for the leading journals Otechestvennye Zapiski and Sovremennik. His every work was a great event in the spiritual life of Russia. 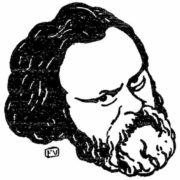 In his philosophical works Herzen, according to V.I. Lenin, “managed to rise himself to such a height that he was among the greatest thinkers of his time”. In 1852 Herzen settled in London, where in 1853 he founded the first Free Russian Printing House. 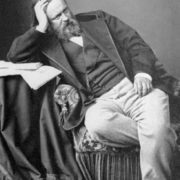 Alexander Herzen died on January 21, 1870 in Paris.